Indian 4-wheeler market is growing like anything, especially the entry and mid level hatchback segment. The prime reason is the affordable and attractive pricing of these hatchbacks. Swift is a mid-segment hatchback from Maruti Suzuki. The company has sold 23,802 units of Maruti Swift in India in the month of April 2017. Maruti Swift comes in two engine options – 1.2 litre K-Series Petrol engine with VVT and 1.25 litre DDiS Diesel engine. Alto is an entry level hatchback from Maruti Suzuki. 22,549 units of Maruti Alto has been sold in the month of April 2017. 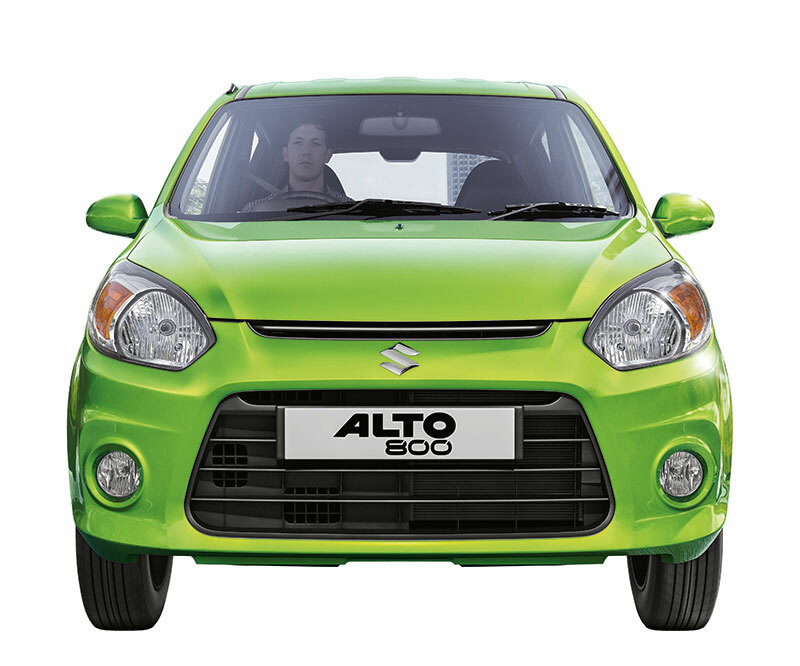 Maruti Suzuki Alto is also offered in automatic version ( K10). 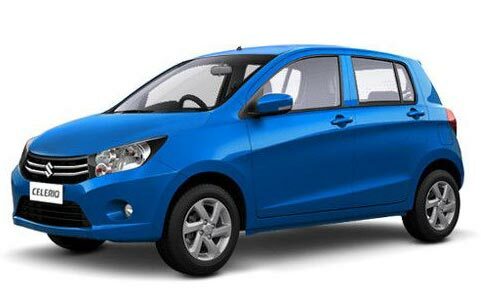 Maruti Alto is powered by 796cc petrol engine and is one of the most fuel efficient cars in Maruti Suzuki’s portfolio. WagonR is yet another popular hatchback from Maruti Suzuki. Design wise, Maruti WagonR looks tall and the car is powered by 998cc petrol engine. The company has sold 16,348 units of Maruti WagonR in the month of April 2017. Hyundai‘s popular Grand i10 hatchback stands 4th among the top selling hatchbacks list by selling 12,001 units in the month of April 2017. This is Hyundai’s best selling car in the country. Hyundai Grand i10 is offered in both petrol and diesel option – 1.2 litre CRDi Diesel engine and 1.2 Kappa petrol engine. Hyundai Grand i10 is also offered in automatic transmission version. Maruti Celerio has posted a sales of 8,425 units in the month of April 2017. Recently Celerio diesel variant was launched. The car essentially comes in 2 engine options – 998cc petrol engine and 793cc DDiS diesel engine. The stylish looking Renault Kwid has posted a sales of 7956 units and has become the 6th most best selling small cars in India in the month of April 2017. Renault Kwid is available in 2 different engine types – 800cc petrol and much powerful 1000cc petrol (1 litre engine). 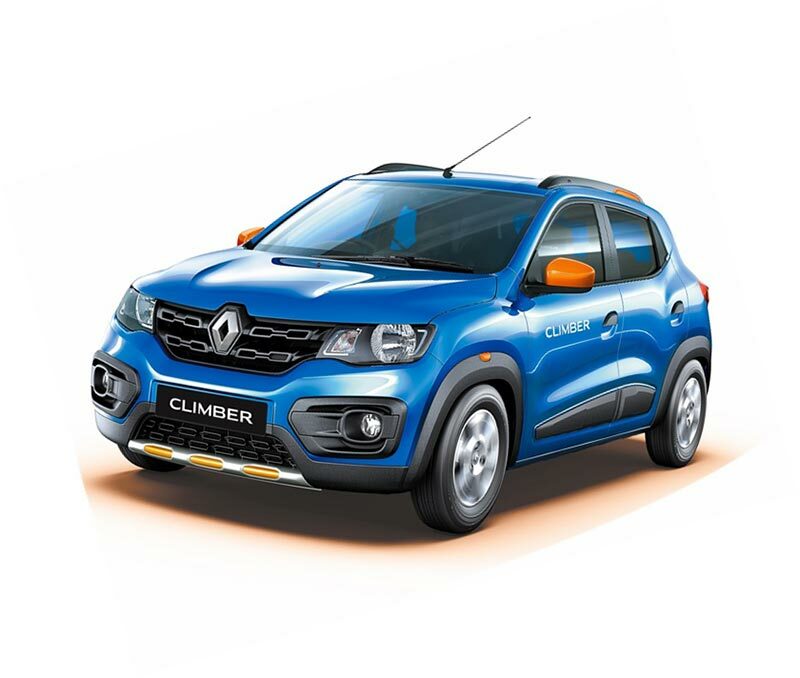 The company has also launched Automatic variant of Kwid and Climber edition of Renault Kwid. 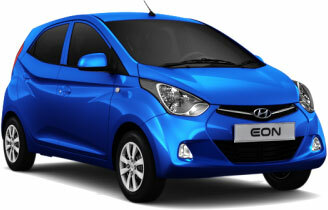 Eon is the second car from Hyundai to make it to the top 10 best selling cars list. 5,379 units of Hyundai Eon were sold in the month of April 2017. Hyundai Eon is an entry level hatchback with affordable price. 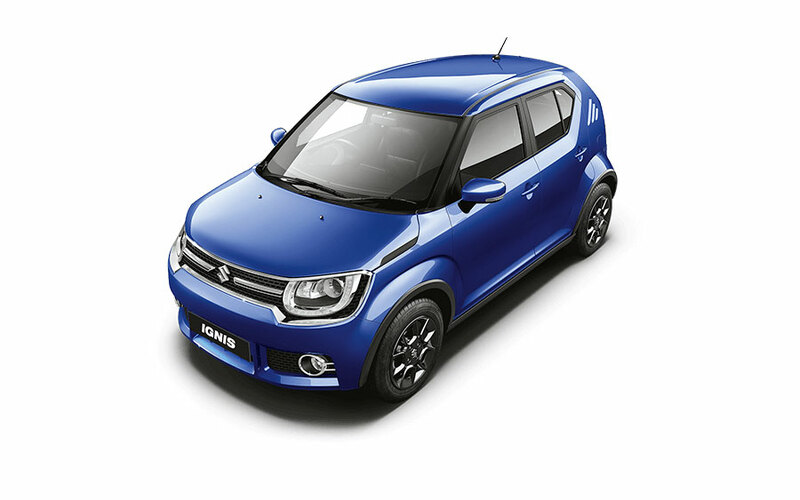 Ignis is the recently launched small car from Maruti Suzuki. Ignis is sold exclusively in the NEXA showrooms. 5030 units of Maruti Ignis were sold in the month of April 2017. 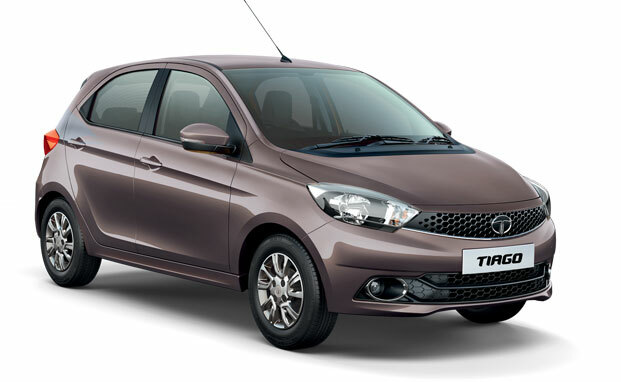 Tata Tiago has brought fortunes to Tata Motors. Tiago is the top selling model from Tata Motors. Tata Tiago is offered in both petrol and diesel engine options – Tiago gets very good premium quality build, lots of storage space. 4115 units of Tata Tiago were sold in the month of April 2017. 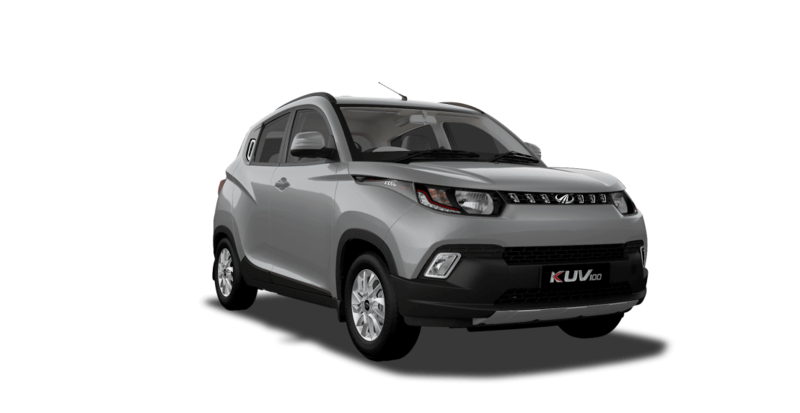 Launched recently, Mahindra calls KUV100 as Kool Utilty vehicle or young SUV. Mahindra KUV100 is a sub 4-metre car and gets some interesting features like 3 seats in the front. Mahindra KUV100 has managed to sell 2141 units in the month of April 2017.